Over at the EVO 2014 tournament that took place over the weekend, Tekken Producer Katsuhiro Harada took the stage to officially announce the game after AOL cocked up an embargo and published an IGN video confirming the game. “The first thought that came into my head was ‘It must have been Ono,’” Harada joked, referring to rival Street Fighter boss workhorse and all-around nice guy Yoshinori Ono. 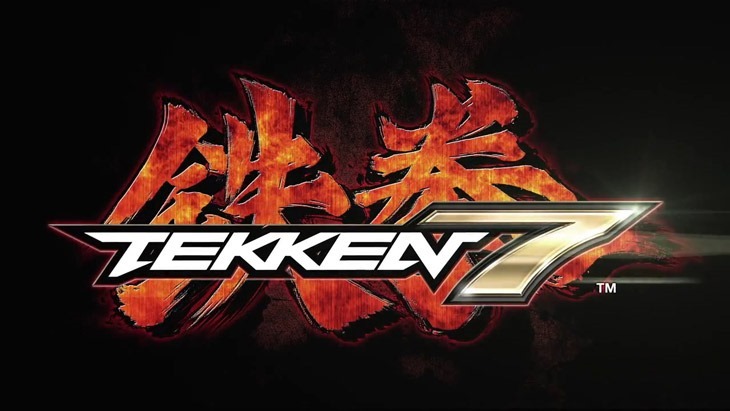 Tekken 7 will be built on the Unreal Engine 4 for PlayStation 3 and Xbox 360 “With Unreal Engine 4, we can rapidly achieve visual quality expected on next-gen platforms and go beyond it,” Harada said at EVO. Not only is Unreal Engine 4 powerful and easy to use, but it also allows us to bring Tekken 7 to any platform we desire. Which most likely means that you’ll be getting some iron-fisted action on Xbox One and PlayStation 4 as well. If you’ve never played Tekken, then I am absolutely and utterly confused. Still, while I scratch my head, just know that this is a game series that has been knocking around since the PlayStation One days, with the most recent entry in the core series being released in 2009. Expect more details at the San Diego Comic Con later this month on what is up with that game.